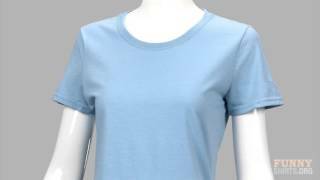 Fruit of the Loom's Basic Women Tee is a classic! No matter what the occasion, the relaxed fit is perfect for everyone! Also, with it being available in the Fruit of the Loom family of tees with the Unisex Basic and Youth Basic, it's ideal for Group Orders! Get a tee for everyone! 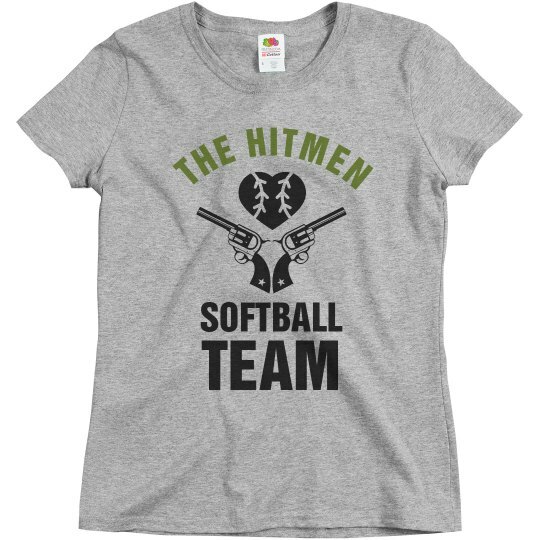 Looking for the ultimate team jerseys for you laid back softball team to wear this spring? 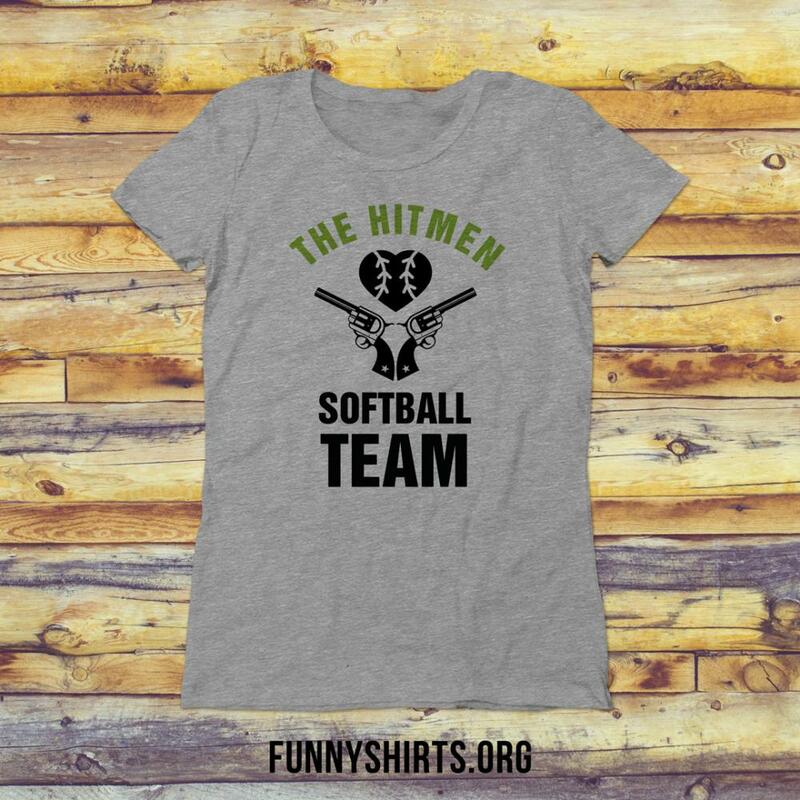 Customize a set of funny 'the hitmen' tees by adding your own text, name, and jersey number!